Pilates is a specific exercise form that focuse on developing core strength, mobility, improved postural alignment and coordination. 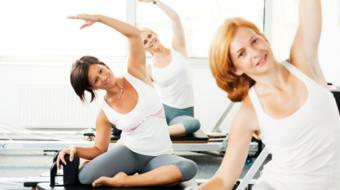 It is adaptable to various body types, limitations and injuries. Our certified instructors will work with you to develop a workout to meet your objective - whether to increase fitness, overcome an injury or to exercise in spite of chronic illness. As the value of pilates is in the precision and quality of movement, we recommend private classes in order to get the maximum attention. 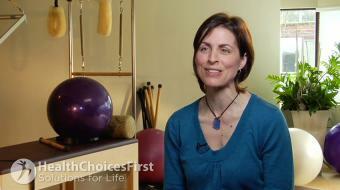 Are you a health practitioner that works at Riverdale PIlates? Sign up with Health Choices First.